SOREDEX SCANORA® Cone Beam CT technology provides a 3D digital tomographic view of the patient’s area of interest. A traditional x-ray is only two-dimensional. 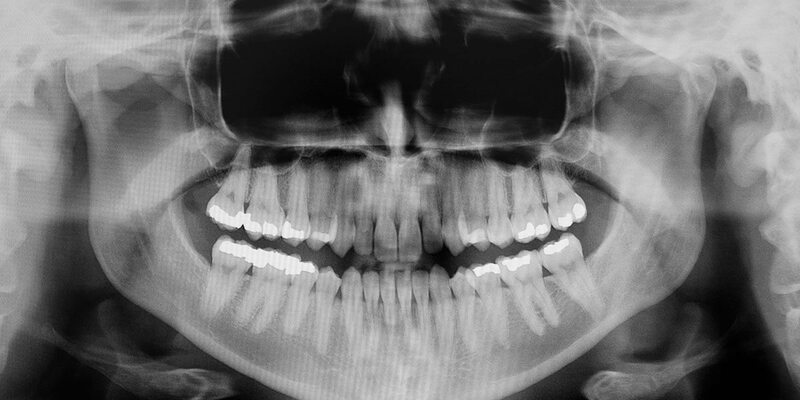 With Cone Beam systems, our doctors are able to get a full 360 degree view of the tooth and all surrounding areas. The 3D Cone Beam scanner provides nearly limitless views of the teeth while using less radiation than traditional medical CT technology. This new technology is fast, simple and painless, providing many wonderful benefits that were unavailable only a few years ago. These television monitors are found next to every patient chair. Patients can view their dental x-rays when speaking to the doctor about the findings for a better understanding of their oral health.